More and more South Africans are opting to work for themselves, starting their own businesses or offering their services as contractors or freelancers. Along with benefits like leave, full-time employees often enjoy membership in company medical aid schemes. As someone who’s working freelance, however, it’s up to you to organise your own medical aid cover. Often, being a freelancer is associated with erratic revenue streams. Some months you may be flush with cash, and other months you might find it difficult to make ends meets. It can also take time to build up a customer base. In our tough economic climate, working for yourself and having to cover your own business expenses can be stressful. Nonetheless, it’s important not to give in to the temptation of letting your medical aid slide. Medical aid tends to be viewed as a grudge purchase, but the exorbitant cost of quality medical care in South Africa makes it essential. The type of medical aid plan you choose should depend on factors like your age and health status, as well as on the level of cover you can afford. If your income stream is healthy and stable, a comprehensive medical aid plan is first prize. This will cover both in-hospital and day-to-day expenses, and is ideal especially if you have a growing family or are heading into your golden years. If your budget doesn’t allow for this level of cover, it doesn’t mean you don’t have choices. A range of hospital plans and lower cost medical aid options can help protect you and your family from otherwise potentially devastating medical costs. 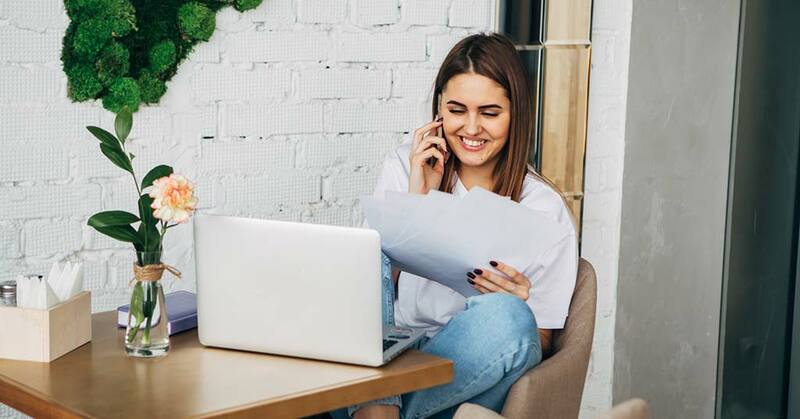 If you’re young, active and healthy, or your monthly takings as a freelancer are consistently low or unpredictable, an entry-level hospital plan may be the best option. This type of plan will act as a buffer against the punitively high costs associated with surgeries, treatment and care conducted in a private hospital. GP visits and day-to-day medicines are for your personal account. You can keep your monthly medical aid costs manageable by choosing one of the cheaper plans, such as those listed above. Typically, the scheme you’ve chosen will then pay for covered healthcare costs at around 100% of the scheme rate. Because doctors, specialists and hospitals generally charge three, four or even five times the scheme rate, you can expect a significant funding shortfall. In other words, you’ll have to pay the portion of your expenses that your medical aid plan doesn’t cover. An easy and affordable way to plug the gap is to complement your medical aid cover with gap cover. Companies like Zestlife, Sirago and Stratum Benefits offer an additional 200% to 500% to bridge any shortfall in your medical aid cover. Basic gap cover is available for around R190 to R380 per month, for individuals and families. At IFC, we offer informed, objective advice about South African medical aid schemes, including medial aid for freelancers, and can assist you in joining the scheme that best suits your needs and budget. Contact us for more information or to discuss your needs.